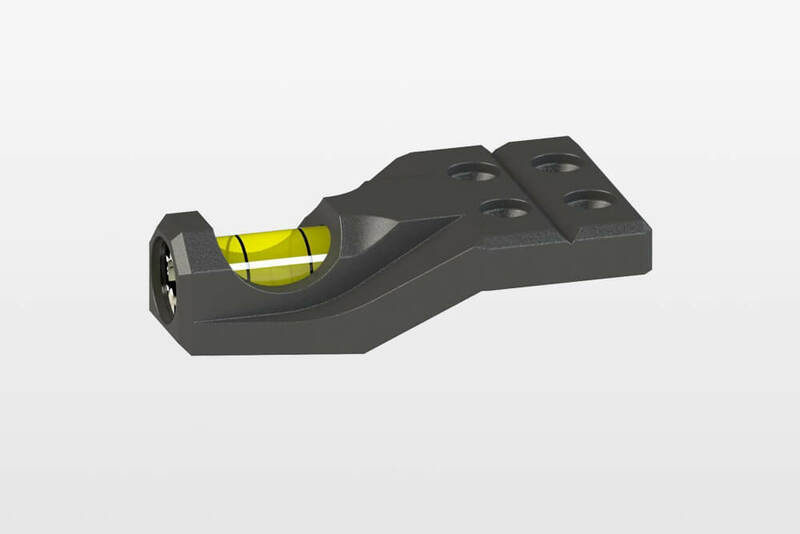 The UNIVERSAL Inter­face allows the instal­la­tion of various acces­sories and expands any weapon’s range of use. 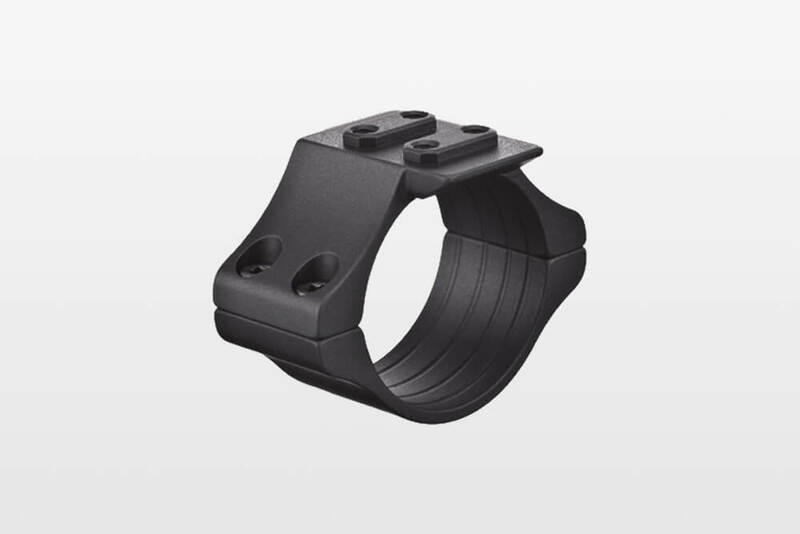 All adapters allow for tactical acces­sories to be fixed directly onto the scope mount rings. To be attached to the middle tube or the scope’s objec­tive for mounting addi­tional tactical acces­sories. For short-range shooting or if your primary optics fail. 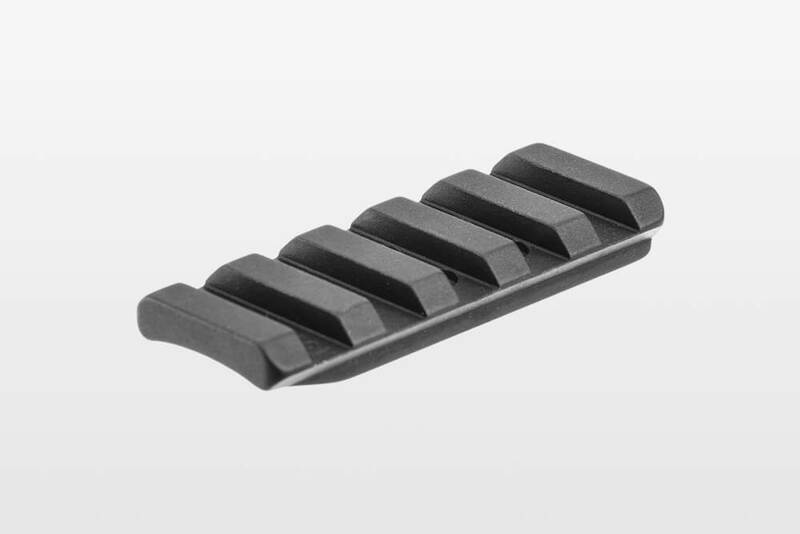 Allows trajec­tory compen­sa­tion to be calcu­lated over long distances or if shooting at elevated or very low targets. 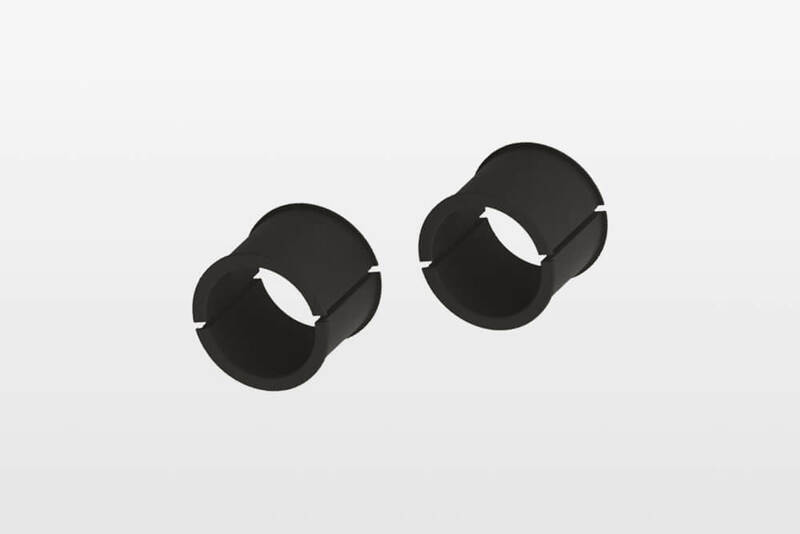 Reduce the ring diam­eter from 30 mm to 1 inch. 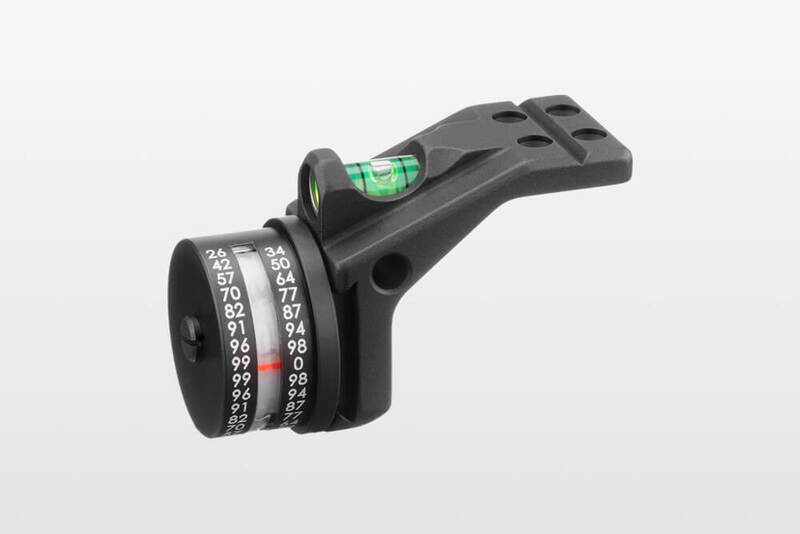 Attaches to the right or left side of the Universal inter­face of our ERATAC mounts. 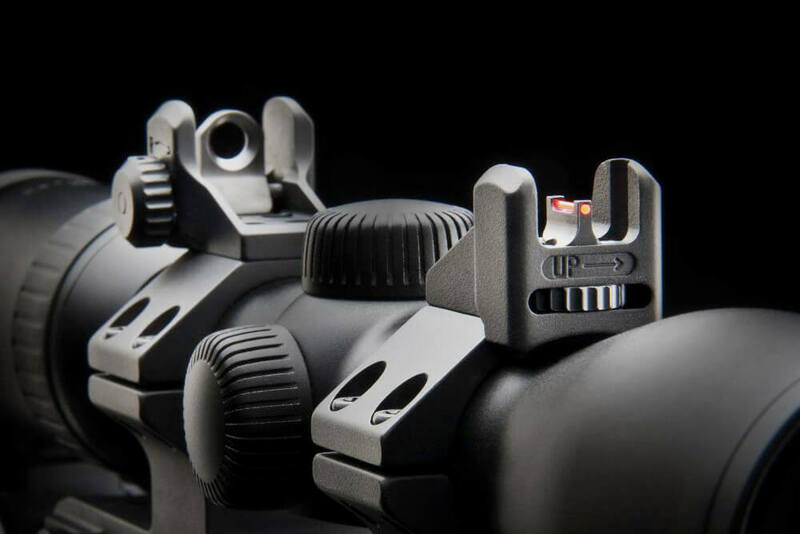 This bubble level improves accu­racy and makes sure your gun is perfectly level.